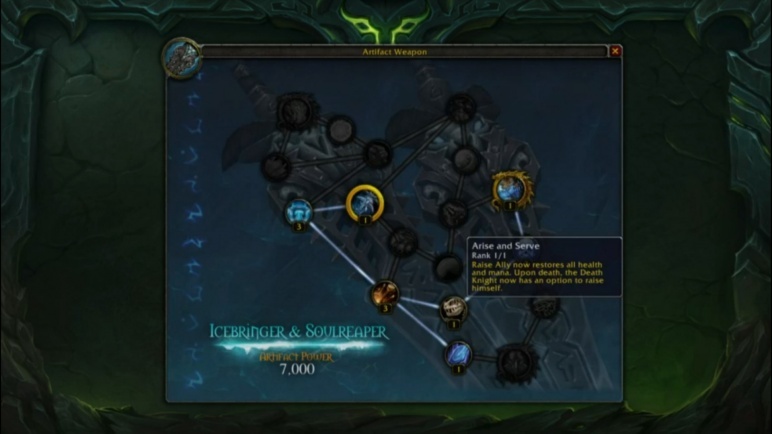 The next expansion has today been announced ... with new areas; new level cap; a new hero class; class specific areas, weapons and quests; a new PvP honor system, plus lots more ... check out the videos and links above and below, and keep your eyes peeled for more news! 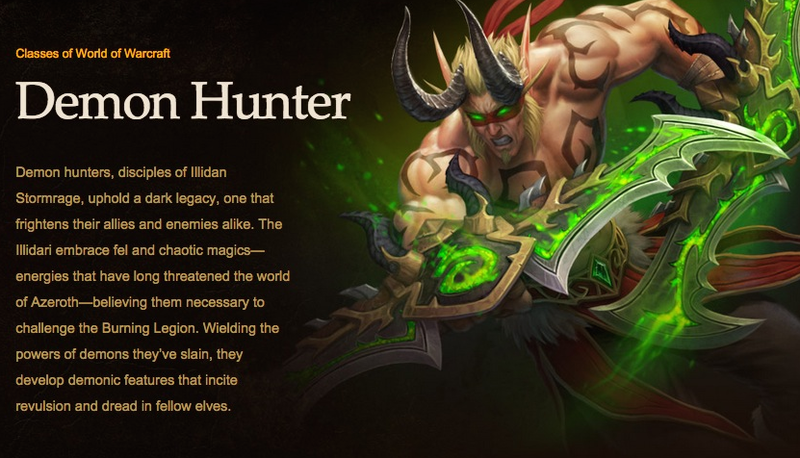 Demon Hunters have two specializations: Havoc and Vengeance. 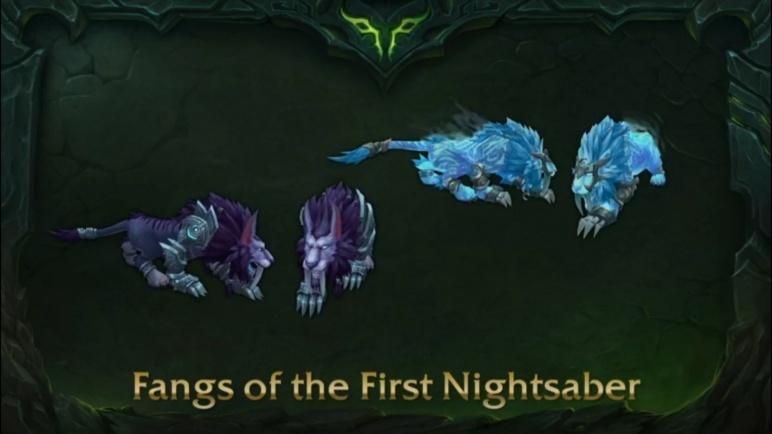 These are for melee damage dealers and tanks. 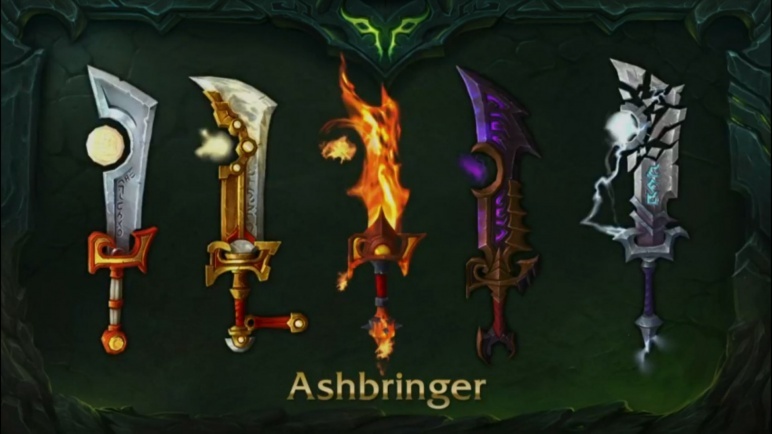 MELEE DAMAGE: The chaotic energy that flows within Demon Hunters empowers their physical and magical strikes to devastating effect. SPECTRAL SIGHT: The Demon Hunters’ apparent blindness belies their true powers of perception. They rely on magically augmented sight to detect enemies, even those that hide behind obstacles.